Here at Oideas Gael we are excited to bring you our 2016 programme of Irish language courses and cultural activity holidays. This coming year courses in our core programme will take place in three different parts of the Donegal Gaeltacht. As always, our language courses are at the heart of the programme. Week-long and weekend Irish language courses catering for all language levels will take place at Gleann Cholm Cille and Gleann Fhinne throughout 2016. Additionally, Oideas Gael will offer specialised language courses in the teaching of Irish, grammatical accuracy and translation. 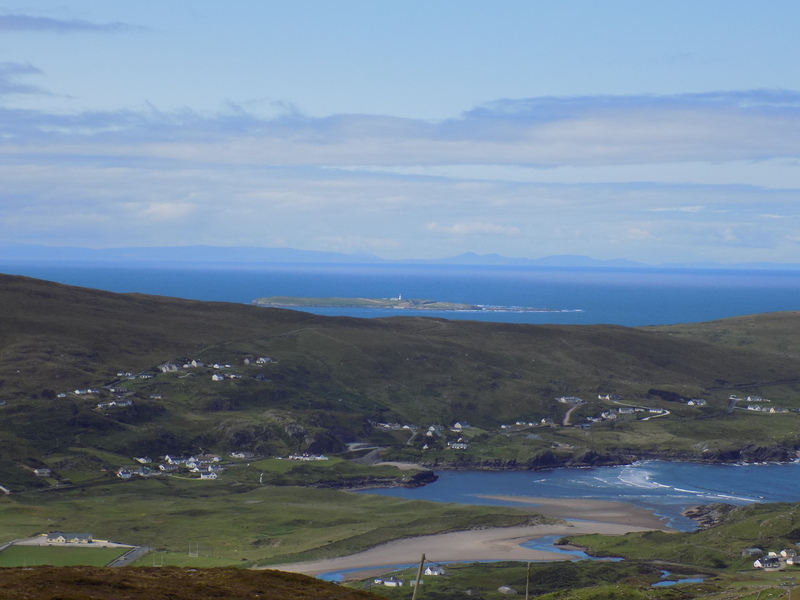 We are also delighted to announce that, following a very successful pilot course under the direction of Dr Seosamh Mac Muirí this year, our Saibhreas na Gaeilge course for fluent speakers of Irish will return to Toraigh (Tory Island) in 2016. For those interested in an engaging cultural course of a different kind, we have plenty of options including Hill Walking, Exploring the Environment, Digital Photography, Flute and Whistle Playing, Irish Harp, Bodhrán and Tapestry Weaving. Two of our long-standing courses saw changes this year as we welcomed Dr Brian Lacey as new director of the Fr. James McDyer Archaeological Summer School and Micheál Ó Dochartaigh who will teach one of our Painting and Sketching courses. Our flagship Language and Culture Summer School in July brings together the various strands of language, arts, music and traditional crafts. 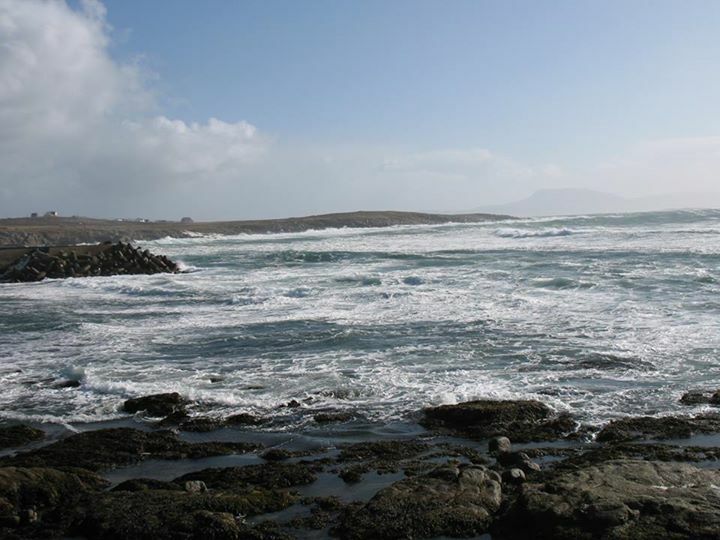 Our Saibhreas na Gaeilge course for fluent Irish speakers will return to Toraigh (Tory Island) in 2016. Of course, our 2015 courses aren’t over yet. Irish language courses as well as classes in flute and whistle playing will take place over the weekend of the 23-26th October, while school teachers in the Republic of Ireland who have qualified abroad will take interest in our next OCG/SCG Exam Preparation Course which will take place from Monday 26th – Friday 30th October. The full details are all available on our website. Tá muid ag súil mór le fáilte a chur romhaibh! We’re looking forward to welcoming you!